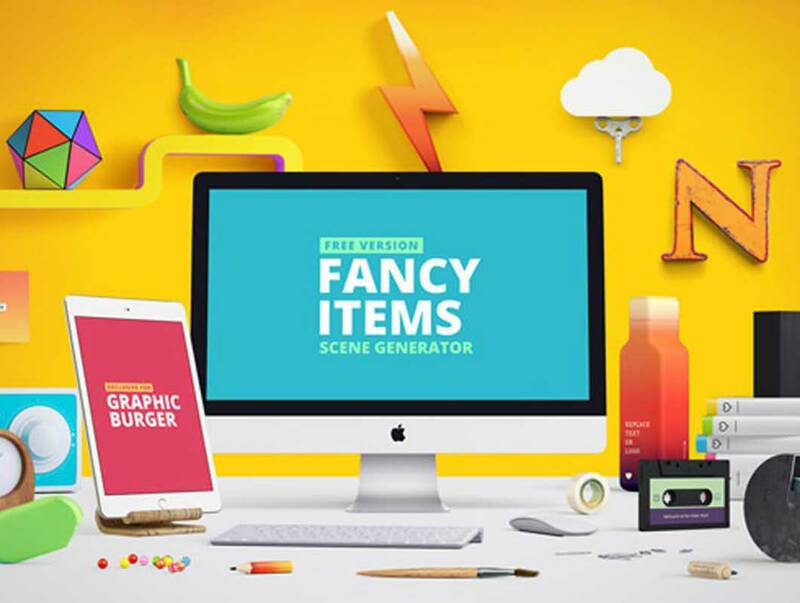 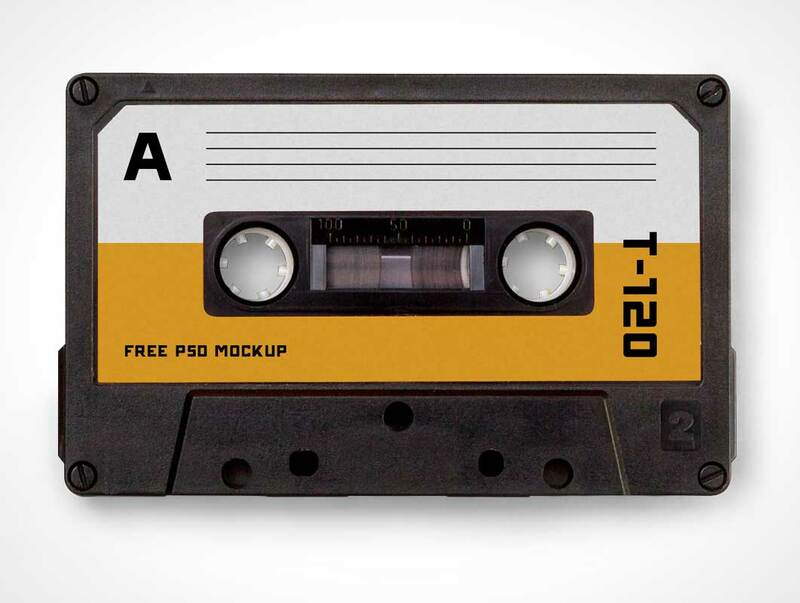 You can insert your own Audio Cassette cover design image using smart object and change the background color easily. 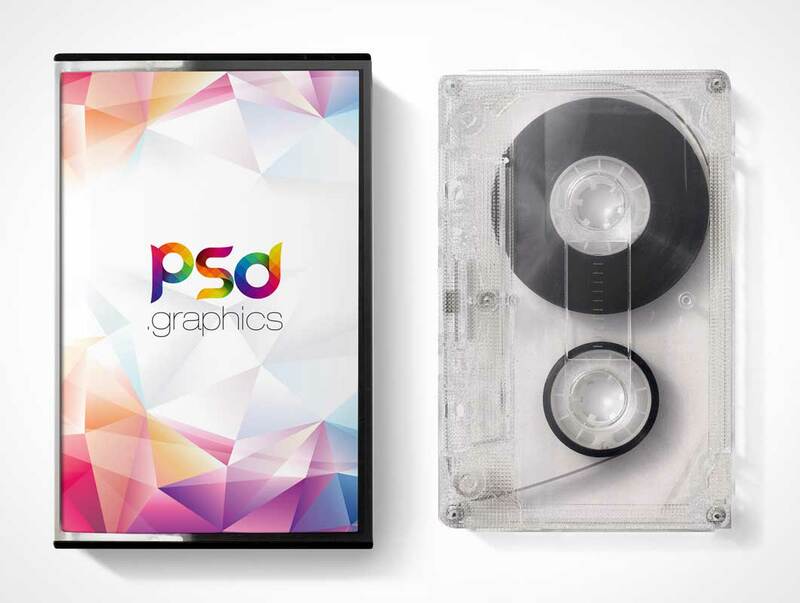 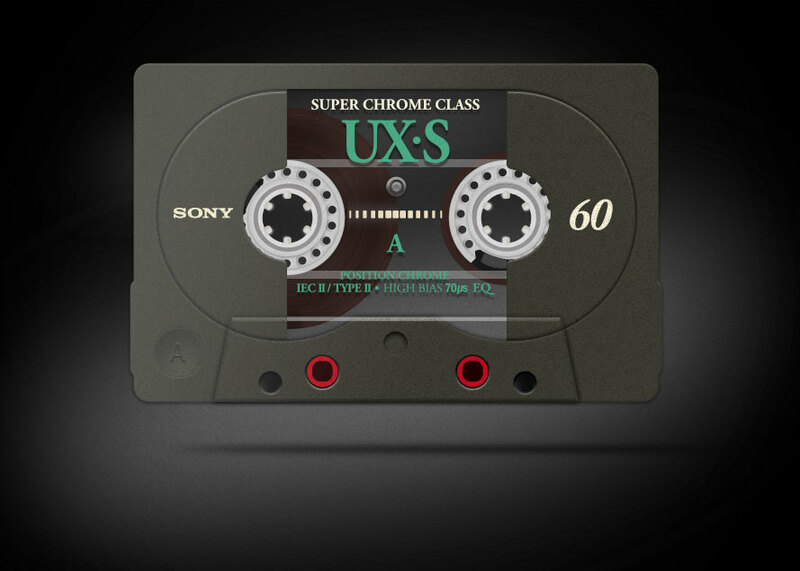 Audio Cassette Mockup PSD is ideal for Showcasing your classic music band in style. 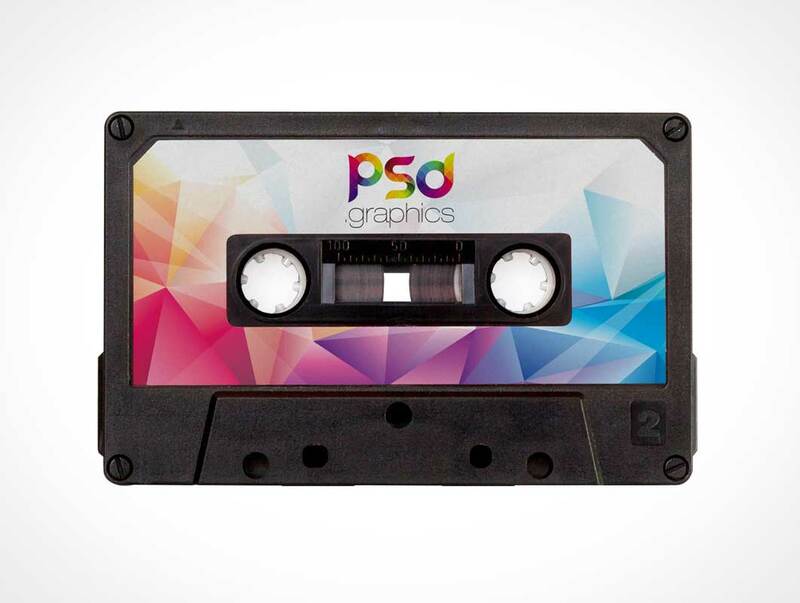 Just replace your Cassette cover design inside the smart object and you are good to go.